All photos copyright Kristina Varaksina. 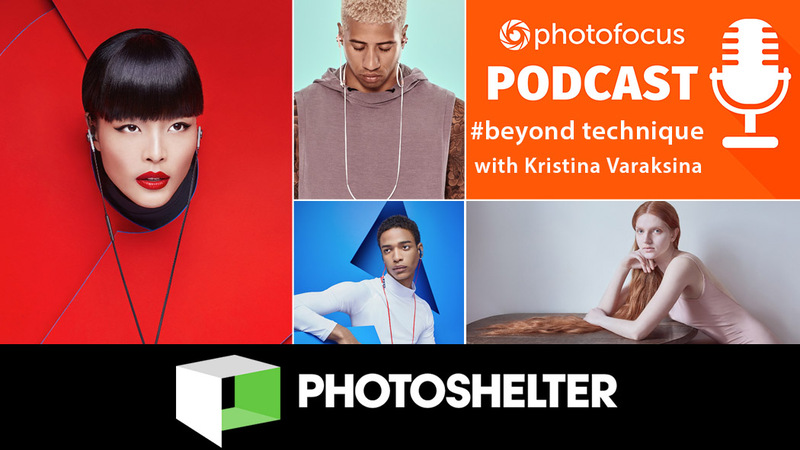 In this episode, Skip Cohen and Chamira Young dive deep into a discussion with fashion, advertising, and portrait photographer Kristina Varaksina. being your own "art director"
Learn more about Kristina's upcoming online photography workshop here.